Jeremy Rollason (JR) The Alps remain the world’s most internationally invested ski market. Spanning eight countries, each resort is a micro market in its own right and buyer profiles are diverse. 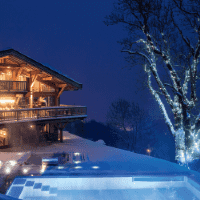 Broadly speaking (and excluding the domestic markets), British buyers focus on French and Swiss resorts, the Germans on Austria, while the Dutch, Belgians and other northern European countries make up the international balance across the region. Russians are declining in influence in the top Swiss and French resorts, off set, somewhat, by growing (but still extremely low) demand from Asia. 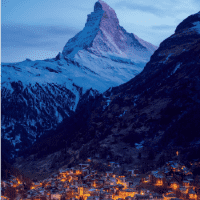 How have recent political events in Europe affected Alpine resort markets? Paul Tostevin (PT) Alpine ski resorts are characterised by low transaction volumes and are slower to feel the impact of external factors than high-turnover, urban markets. However, wider events still have influence. In France, the Macron government has boosted sentiment, fuelling activity, with both French and foreign buyers now more confident to make a move. The wider Italian residential market is entering a period of stability, while new tax incentives, introduced to attract wealthy individuals, could impact positively on the major Italian resorts. 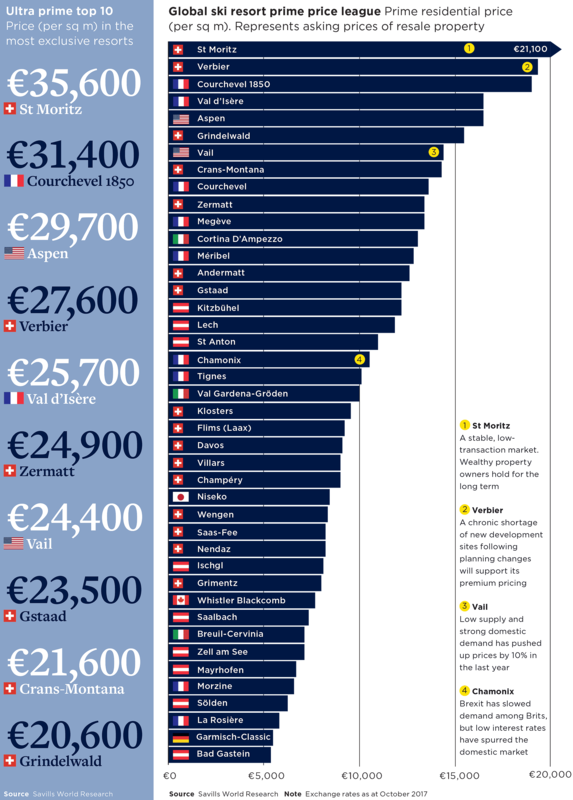 Brits have historically been an important buyer group in the Alps. Is Brexit having an impact? PT The international buyer base in the Alps is much broader than it was a decade ago, so Brexit’s impact has been modest. 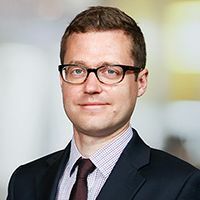 While some British buyers have postponed plans, others have actively sought non-sterling assets to diversify their portfolios, or are taking advantage of a stronger euro and are selling to repatriate funds. There are many challenges facing the industry, how are resorts responding? JR The volume of money being invested in new projects and infrastructure is testament to confidence in the future of the mountain economy. 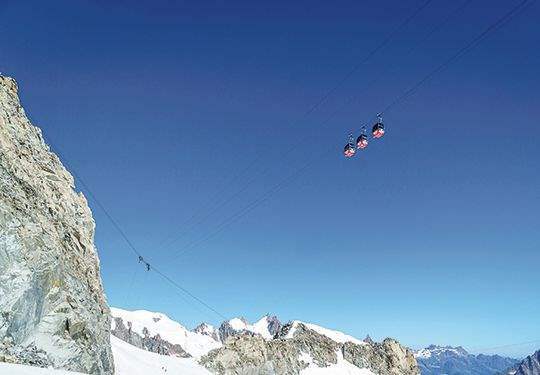 Crans-Montana, for example, is now actively promoting itself as a ‘city in the mountains’, with dual-season activities, new restaurants and a recently opened British International boarding school. Courchevel recently opened Aquamotion, a €65 million indoor watersports centre; Val d’Isère is to build a €200 million hotel, retail and commercial centre, while Verbier is benefitting from extensive investment from global hotel brands. New lift investment is particularly concentrated in the Alps, too (see map, Braving the elements). From a property perspective, planning consent for development of all sizes is increasingly difficult to obtain across the Alps. 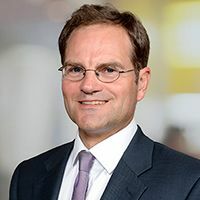 Macro policies, such as Lex Weber in Switzerland, will help to address the recent supply/ demand imbalance in the medium to long term, as will zoning controls in the French and Austrian Alps. JR Alpine ski property typically yields between 1.5% and 2.5% net, and the majority of ski property owners look to rent out simply to cover costs. Leaseback schemes are another option, providing freehold purchase with a discounted purchase price. 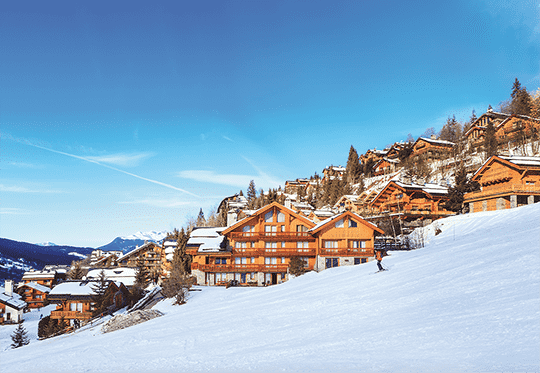 First favoured in French resorts in the 1980s, such schemes are popular with investors with smaller budgets looking to offset their annual borrowing costs from income. The leaseback model has spread to the Austrian Alps, where yields tend to be higher, and, most recently, to Switzerland. Here, it is now particularly valuable as it bypasses the Lex Weber classification of second homes. Net yields are around 2.25%. How do North American resorts compare? PT North American resorts are highly domestic in their buyer profiles. A bull run in Canada’s national real-estate markets appears to be slowing (at least in major cities) following the introduction of cooling measures. But supply/demand imbalances continue to fuel growth in resorts such as Whistler Blackcomb. In the US, also enjoying a strong run, established, low-supply resorts such as Vail have seen annual price growth of 10%. Are there any resorts we should be watching? JR Scandinavian resorts, such as Myrkdalen in Norway, have flown under the radar of international buyers for many years. They are now rising in prominence, thanks, in part, to the quality conditions on offer. Usually colder, or with more snowfall than their Alpine counterparts, they may be a good hedge against climate change. The established resorts should not be overlooked, however, as they are investing most and already have the best skiing infrastructure. Large resorts, such as Verbier, Saalbach and Chamonix, have global reputations and benefit from a broad visitor reach.